Are winter blues getting the better of you? Royalton Park Avenue has the solution! Read on to get ideas on how to revive your body and pass the time in New York even when the weather doesn’t cooperate. Nothing warms up the body like heart-pumping exercise. Maybe this isn’t the time to go for a jog in Central Park, so indoor fitness classes are the way to go. Located on the third floor of Royalton Park Avenue is Exhale Fitness Spa, your ultimate wellbeing sanctuary. Choose from a variety of classes that include barre, yoga, cardio and HIIT. Classes start as early as 6am! If high-intensity indoor cycling is more up your alley, book a class at the Royalton Park Avenue Flywheel studio. Blustery wind and freezing temperatures aren’t kind to the skin. Luckily, Exhale Fitness Spa (Gramercy) has a comprehensive treatment menu crafted to offer luxurious and decadent experiences. Start with a 60-minute Exhale Power Signature Facial to hydrate, exfoliate and tighten skin. Continue with one of the many 60-minute massages or body scrubs and finish with a beautifying session of brow shaping or brow/lashes tinting. Your visit to Exhale will leave you looking your best. 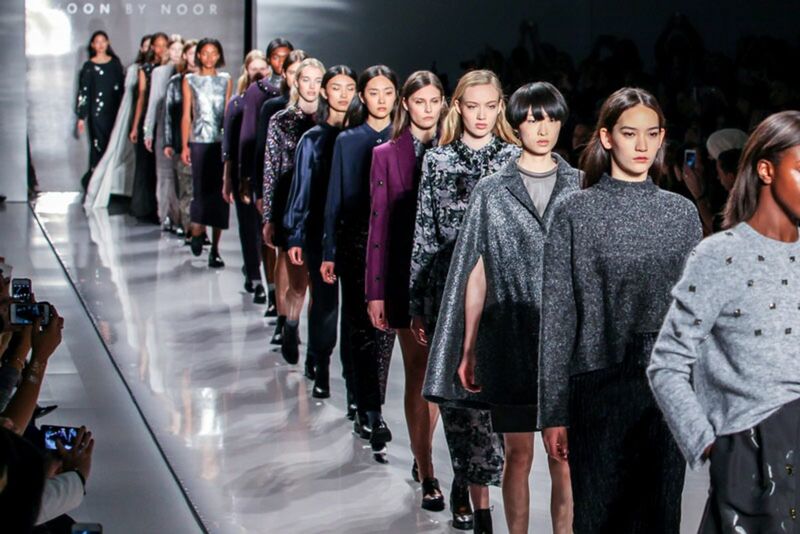 Now, dress to the nines and head to the many events in New York Fashion Week available to the public. Starting this week and continuing until February 16, 2019, fashionistas can purchase tickets to special public events all over the city. Have recent freezing temperatures chilled you to the bone? If that’s the case, we have the perfect cure. The City Bakery is bringing back its Annual Hot Chocolate Festival this February. It consists of an impressive selection of gourmet and original chocolate drinks and food. Each day of the month features a new flavor. Consult The Calendar of Flavors to find out what’s available. Rooftop at Royalton Park Avenue serves up a full bar and panoramic views of historic Park Avenue. Start your day with a delicious breakfast or come back after exploring New York for the day and have dinner with us. Our Happy Hour is available Monday - Friday from 4pm to 7pm, serving $7 Wine, $5 Draft Beer and $8 Mixed Drinks. We have one last suggestion. With Valentine’s Day just around the corner, surprise your love with a Valentine's Getaway Package this February. Book now to receive a bottle of champagne, chocolates, and exclusive room discounts to celebrate the romantic long weekend.